The Golden Globes is Hollywood’s biggest party! 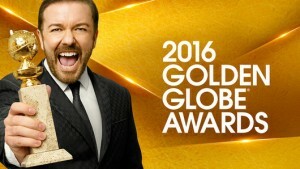 The 73rd Annual Golden Globe Awards is on January 10th at The Beverly Hilton. 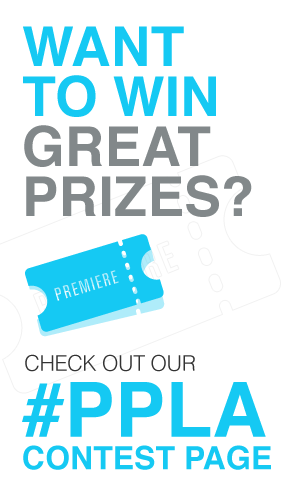 Press Pass LA will be bringing you the best of the red carpet and NBC Universal official after-party. Here are all the details to tune in Sunday! All you need to know for the big day Sunday, January 10th! TV CHANNEL: NBC – Check the channel finder for local stations. SHOW LIVE STREAM: Provided by E! Entertainment, click here. E! livestream will begin at 5:55 p.m. ET / 2:55 p.m. PT. NBC RED CARPET TIME: At 6:00 p.m. ET, the 1st Look: Live on the Red Carpet airs on NBC and at 7:00 p.m. until show time airs the NBC Arrivals Special. E! RED CARPET TIME: E!’s Golden Globes coverage starts Sunday at 4 p.m. ET / 1 p.m. PT with their Countdown to the Golden Globe Awards. At 6:00 p.m. ET/3:00 p.m. PT airs the Live! From the Red Carpet Special. Plus, watch E! After Party: The 2016 Golden Globes at 11 p.m. ET / 8 p.m. PT. PRESENTERS: Amy Adams, Jaimie Alexander, Patricia Arquette, Melissa Benoist, Kate Bosworth, Sophia Bush, Jim Carrey, Matt Damon, Viola Davis, Chris Evans, Will Ferrell, Tom Ford, Jamie Foxx, Morgan Freeman, Lady Gaga, Mel Gibson, Grant Gustin, Maggie Gyllenhaal,Tom Hanks, Kevin Hart, Amber Heard, Taraji P. Henson, Jonah Hill, Bryce Dallas Howard, Terrence Howard, Kate Hudson, Ken Jeong, Dwayne Johnson, Michael Keaton, John Krasinski, Eva Longoria, Jennifer Lopez, Helen Mirren, Julianne Moore, Katy Perry, Eddie Redmayne, Kurt Russell, Andy Samberg, Amy Schumer, J. K. Simmons, Jason Statham, Channing Tatum, Mark Wahlberg and Olivia Wilde.